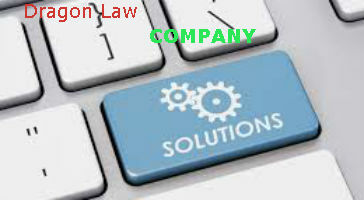 Company dissolution with quick, accurate and efficient procedures by a team of professional, reputable and high experience lawyers in the enterprise dissolution. 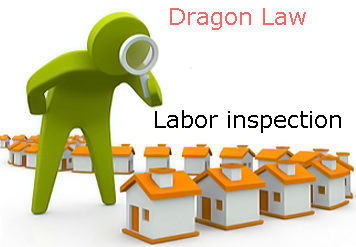 Dragon Law Firm specializes in providing legal advice services and offering to Clients the best lawful services with the cheapest cost. 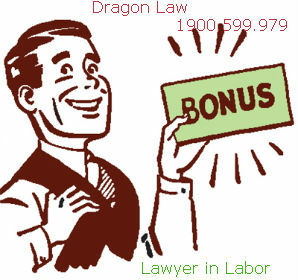 Clients can contact us at hotline 1900.599.979 to get direct advice by lawyers in company dissolution/bankruptcy. 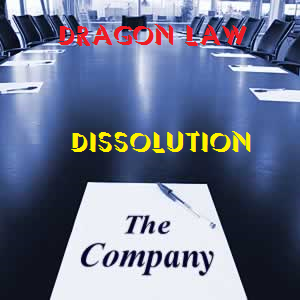 The procedural steps to dissolve the company dissolution until the present time is still based on the provisions of the Law on Enterprise 2014. However, in order to carry out the dissolution in accordance with existing procedures, Clients will take much time and face hard period with the cumbersome administrative procedures which lasts around 4-6 months. d) The Certificate of Business registration is revoked. 2. The enterprise shall only be dissolved if all debts and liabilities can be settled and the enterprise is involved in any dispute at a court or arbitral tribunal. Relevant managers and enterprises mentioned in Point d Clause 1 of this Article are jointly responsible for the enterprise’s debts. 2. Members of the Board of Directors of the joint-stock company, members of the Board of members of the limited liability company, the company’s owner, the sole proprietorship’s owner, the Director/General Director, general partners, legal representative of the enterprise shall be responsible for the truthfulness and accuracy of the petition. 3. If the petition are not accurate or fraudulent, the persons mentioned in Clause 2 of this Article are jointly responsible for paying the unpaid debts, taxes, and unsettled employees’ benefits, and take personal responsibility for any consequence that ensue within 05 years from the day on which petition for dissolution is submitted to the business registration authority.